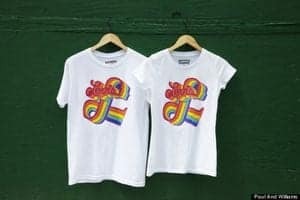 In celebration of LGBT Pride Month, Levi’s has unveiled its new rainbow-themed collection of men’s and women’s T-shirts, unisex tank tops, and hats. 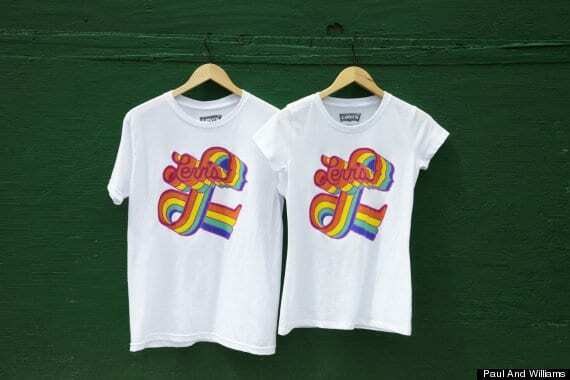 "Equality is not something we just wear; it’s woven into the fabrics of our principles," Levi's officials said in an email statement, as proceeds from the sales of the line will benefit local lesbian, gay, bisexual and transgender (LGBT) advocacy organizations. The products are available throughout June in select New York, Los Angeles San Francisco, Chicago, and Washington D.C. stores. You can check out more images of the new line here.